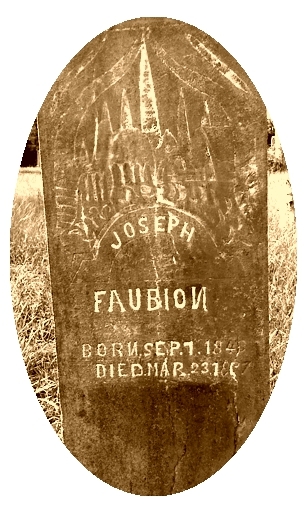 Joseph Faubion was born in Clay County, Missouri on September 7, 1842 to parents Moses and Nancy (Hightower) Faubion. Moses was first married to Patsy Holcomb, and after she died he married Nancy Hightower in 1841. According to the 1850 census Nancy was nineteen years younger than Moses and Joseph appears to have been their first child. This article is no longer available for free at this site. 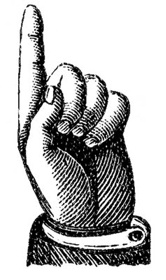 It was re-written and enhanced, complete with footnotes and sources and has been published in the October 2018 issue of Digging History Magazine. This was a “spooky” issue with articles including, “American Poltergeist (and other strange goings-on)”, “Sister Amy’s Murder Factory”, “Those Dang Saucers Appear Everywhere”, and more. Should you prefer to purchase the article only, contact me for more information.